LINCOLN, Neb. — Nebraska regulators are set to decide Monday whether to approve or deny an in-state route for the proposed Keystone XL pipeline. It’s the last major regulatory hurdle facing project operator TransCanada Corp. The Nebraska Public Service Commission’s ruling is on the Nebraska route TransCanada has proposed to complete the $8 billion, 1,179-mile pipeline to deliver oil from Alberta, Canada, to Texas Gulf Coast refineries. The proposed Keystone XL route would cross parts of Montana, South Dakota and most of Nebraska to Steele City, Nebraska. A vote in favor of the company’s proposed route through Nebraska would give a boost to the long-delayed project, which was rejected by President Barack Obama in 2015, citing concerns about carbon pollution. President Donald Trump revived it in March, approving a permit. The five-member Nebraska Public Service Commission is forbidden by law from factoring pipeline safety or the risk of spills into its decision because pipeline safety is a federal responsibility. The project has faced a barrage of criticism from environmental activists and some landowners for nearly a decade. A ruling against the company would cast renewed doubt on the proposal and could lead to another drawn-out legal fight. WHAT OPTIONS DOES THE COMMISSION HAVE? The five-member Nebraska Public Service Commission is forbidden by law from factoring pipeline safety or the risk of spills into its decision because pipeline safety is a federal responsibility. 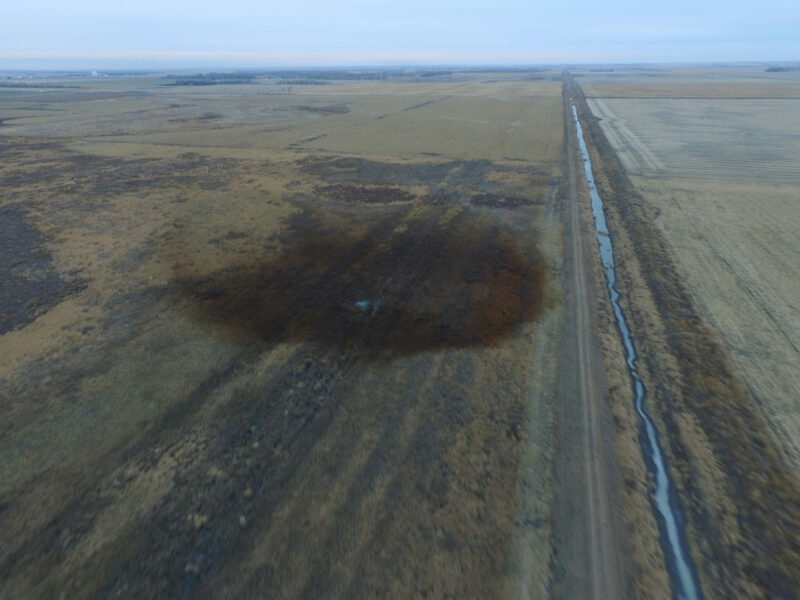 So, it will not take into account a spill of 210,000 gallons of oil on the existing Keystone pipeline in South Dakota announced on Thursday. The simplest choice is a yes-or-no vote on TransCanada’s “preferred route” through a dozen Nebraska counties. But the commission could include major caveats that would add years to the project’s timetable. Commissioners could tweak TransCanada’s proposed route, or pick one of the company’s “alternative” routes. Company officials have said their preferred route causes the least amount of disruption. If the commission denies the request outright, state law gives TransCanada a 60-day window to revise and resubmit its proposal for another review. “It’s not as simple as a ‘guilty’ or ‘not guilty’ verdict,” said Brian Jorde, an attorney for Nebraska landowners who are fighting the project. No matter what the commission decides, any group that presented arguments at an August hearing could appeal the decision to a state district court. The case would likely end up before the Nebraska Supreme Court. The commission’s vote could play a pivotal role in whether TransCanada moves ahead with the pipeline. After years of lobbying for the project, TransCanada acknowledged in a July conference call that executives won’t decide until late November or early December whether to begin construction. 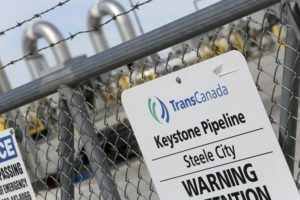 TransCanada spokesman Matthew John reiterated that timeline on Wednesday. “We’re going through the process with every intention to get this project built,” John said. “But there are factors that we need to work out prior to making that decision,” including regulatory approval in Nebraska.